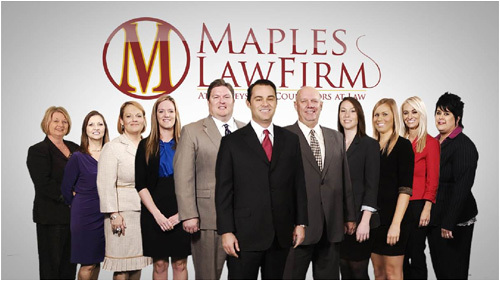 At Maples Law Firm, we are proud of our Oklahoma personal injury attorneys. Ray Maples got his start working for insurance companies and large corporations, learning valuable insights that he now applies to his work in personal injury. He no longer does any work for insurance companies or other large companies, preferring to help the “Davids” of the world get justice against the “Goliaths” who prevent them from getting justice. Please visit the below links to learn more about our lawyers.